9781602069312 | Cosimo Inc, November 30, 2007, cover price $39.99 | also contains A Short History of the World | About this edition: When H.
9781519701480 | Createspace Independent Pub, December 7, 2015, cover price $13.99 | also contains A Short History of the World | About this edition: A story of our planet and humankind. 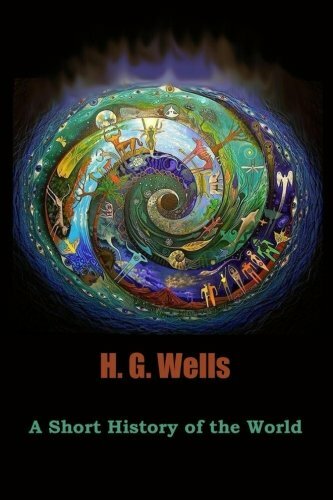 9781500737498 | Createspace Independent Pub, August 4, 2014, cover price $9.99 | also contains A Short History of the World | About this edition: This classic text tells the story of our planet and humankind. 9781497303928 | Createspace Independent Pub, March 10, 2014, cover price $7.99 | also contains A Short History of the World | About this edition: While it is not one of H.
9781494455644 | Createspace Independent Pub, December 12, 2013, cover price $19.00 | also contains A Short History of the World | About this edition: A Short History of the World By H.
9781845029944 | Black & White Pub Ltd, October 6, 2015, cover price $11.60 | About this edition: Horace the Haggis gets a terrible shock when he visits his friends on Christmas Eve. 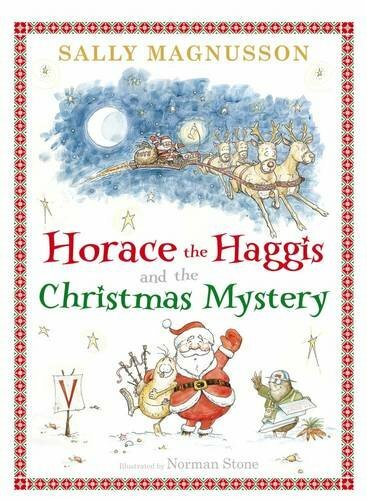 9781845029654 | Black & White Pub Ltd, December 31, 2015, cover price $11.05 | About this edition: When the moon is full and the sky lights up with fire, beware the Ghost Dog. 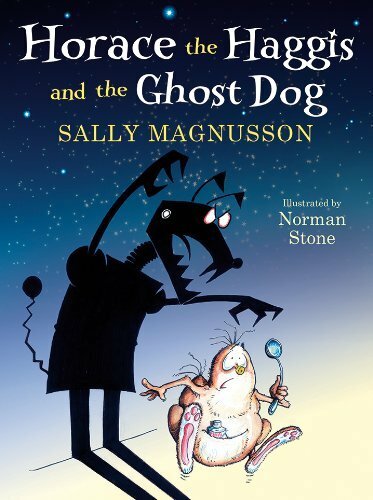 9781845026387 | Black & White Pub Ltd, July 1, 2013, cover price $15.99 | About this edition: When the moon is full and the sky lights up with fire, beware the Ghost Dog. 9780465013722 | Basic Books, January 8, 2013, cover price $25.00 | About this edition: After the unprecedented destruction of the Great War, the world longed for a lasting peace. 9781846141393 | Gardners Books, January 8, 2013, cover price $27.70 | About this edition: A pacy, compelling and penetrating account from Wolfson Prize-winning author Norman Stone, that shows World War Two in a fresh new light. 9780465020430, titled "The Atlantic and Its Enemies: A Personal History of the Cold War" | Basic Books, May 25, 2010, cover price $35.00 | About this edition: After World War II, the former allies were saddled with a devastated world economy and traumatized populace. 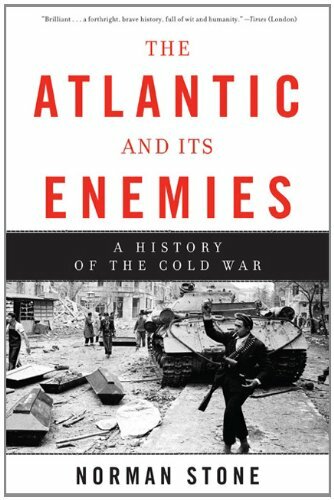 9780465028436 | Basic Books, March 6, 2012, cover price $22.00 | About this edition: Pre-eminent historian Norman Stone's The Atlantic and Its Enemies is a masterful history of the Cold War. 9780465013685 | Basic Books, April 27, 2009, cover price $25.00 | About this edition: In 1914, a new kind of war came about, bringing with it a new kind of world. 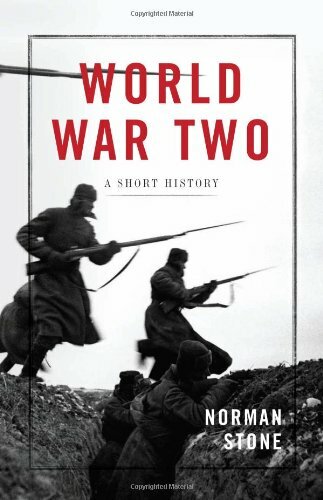 9780465019182 | Basic Books, April 27, 2010, cover price $15.99 | About this edition: The First World War was the overwhelming disaster from which everything else in the twentieth century stemmed. 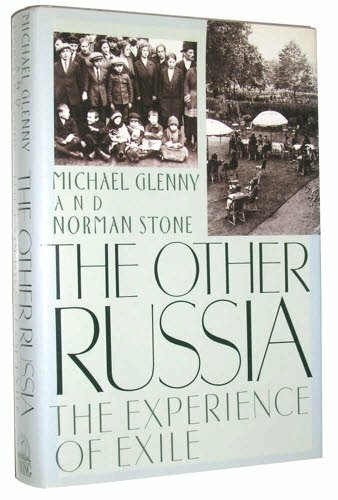 9780684144924 | Macmillan Pub Co, June 1, 1976, cover price $17.50 | About this edition: A groundbreaking historical study, Norman Stone's The Eastern Front 1914-1917 was the very first authoritative account of the Russian Front in World War I to be published in the West. Product Description: This book provides readers with an introduction to the complex era from 1878 to the end of World War I. 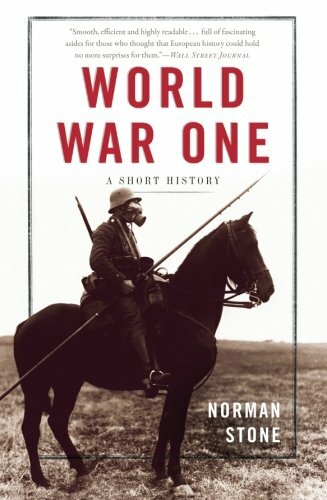 9780631215073 | 2 edition (Blackwell Pub, June 9, 1999), cover price $183.95 | About this edition: This book provides readers with an introduction to the complex era from 1878 to the end of World War I. 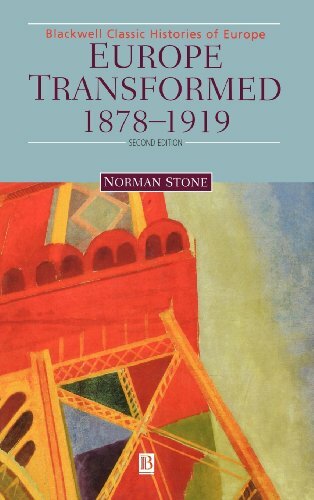 9780674269224, titled "Europe Transformed, 1878-1919" | Harvard Univ Pr, September 1, 1984, cover price $34.50 | About this edition: This book provides readers with an introduction to the complex era from 1878 to the end of World War I. 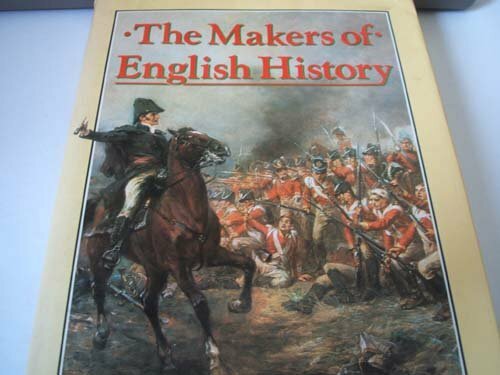 9780631213772 | 2 edition (Blackwell Pub, April 1, 1999), cover price $81.95 | About this edition: This book provides readers with an introduction to the complex era from 1878 to the end of World War I. 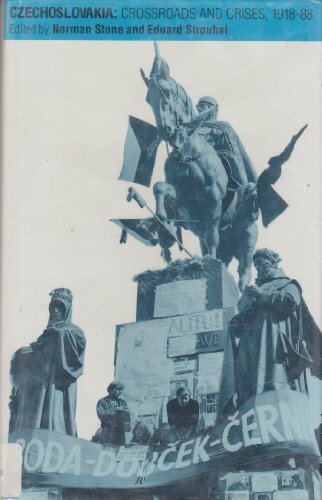 9780674269231, titled "Europe Transformed, 1878-1919" | Harvard Univ Pr, September 1, 1984, cover price $14.00 | About this edition: This book provides readers with an introduction to the complex era from 1878 to the end of World War I. An account of the life and death of Hitler is based upon recently discovered files from the Russian State Archives and includes secret police photos, forensic evidence of his suicide, and personal testimony from his aides. 100,000 first printing. $75,000 ad/promo. 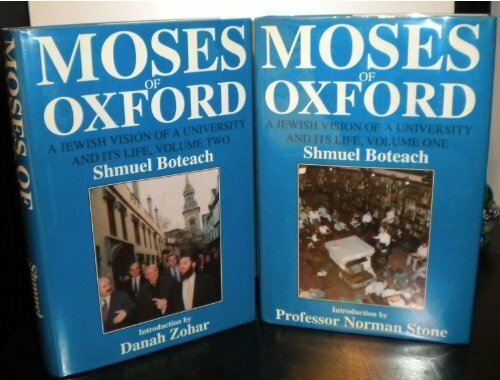 9780312032012 | Palgrave Macmillan, November 1, 1989, cover price $45.00 | also contains Making the News: Politics, the Media, and Agenda Setting | About this edition: Sixteen essays highlight turning points in Czechoslovak history, beginning with the foundation of the state in 1918, proceeding through the destruction of its democratic structures following the Munich Agreement of 1938 and the Communist takeover of 1948, and ending with the brief attempt at "socialism with a human face" terminated by the Soviet invasion of 1968.